Today I thought I’d do something fun and totally free for you! If you look at my home right this minute, there’s about three loads of laundry that needs to be put away, a full load of dishes that need to be put away as well as a sink full of dirty dishes. Oh, and don’t get me started on the closets, beds and living room! I typically have a chore list that I try to accomplish daily, but lately I’ve been in a funk! Before I get into the post, here are some more freebies for you mamas! I’m on a quest here. A while back I did an epic post where I rounded up 40 mom bloggers and asked them how they juggled everything. Do you know why I did that? Because there are days when I’m a hot mess. I needed to find a way to enjoy my days, be a happy mom – and not a MOMSTER – and find purpose in my day. 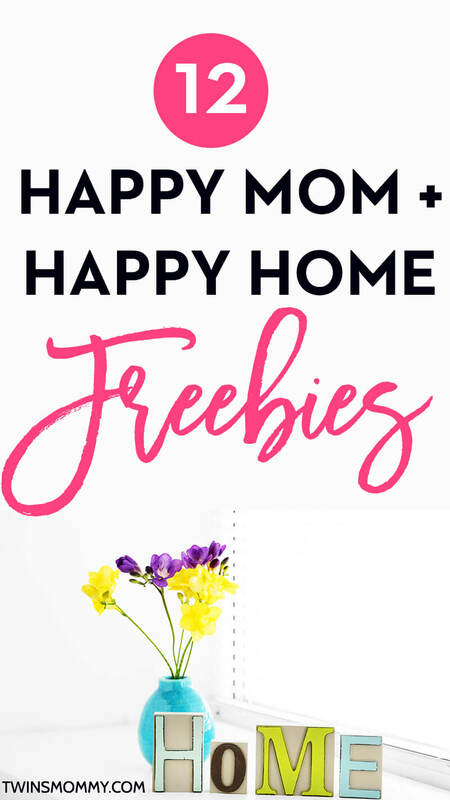 So for today, I’ve rounded up 12 freebies to help you be a happy mom and have a happy home! Enjoy. Have you heard of Messy Motherhood? I haven’t until just recently and I’m in L-O-V-E with Amanda’s teachings. Amanda is a Children’s Mental Health Therapist and her core theme is helping moms with anger. It’s hard to admit being a momster but that’s exactly what I was turning into. I was too stressed and I need a break. And this Banish the Mom Funk Challenge literally changed my life! And it’s free! Take the challenge and read the blog! Nina of Sleeping Should be Easy is my idol. She has a six-year-old boy and three-year-old twin boys. She sure has her hands full and still has an amazing blog. Whenever I have a problem with my twins I just check out her blog! Make sure to also check out her 31 Days to Better Parenting worksheets and tips. 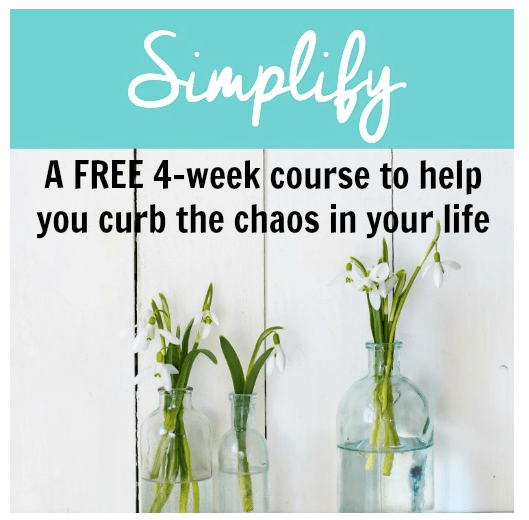 This free happy mom course comes from Military Wife and Mom. While my husband isn’t in the military, her blog is still filled with practical mom advice to help you with your child or children. I don’t know about you, but whenever I go to drop ins with my twins and talk to other moms, all I get are happy stories. Yes, well my daughter slept through the night at 6 weeks old. Or, I had twins and three other kids and I managed to leave the house every day. 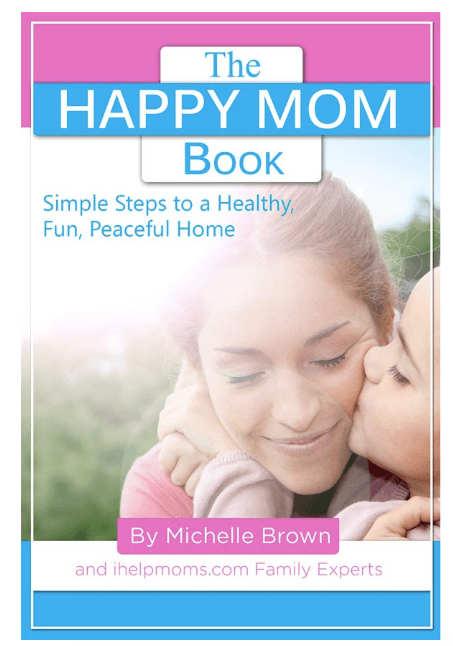 I want the real truth and this book will give you tips and strategies to be a happy and confident mom. Lisa of The Merry Momma has a wonderful blog for moms – and she keeps it real. Her book will help you create a system to get your life more organized. What Lisa teaches you will increase your productivity and have a greater sense of peace and calm. 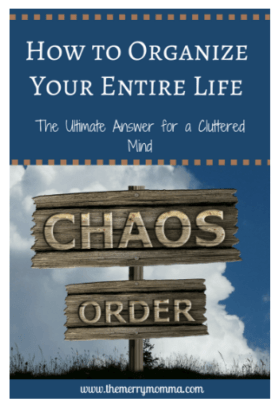 If you’re scatterbrained pick up How to Organize Your Entire Life today. Do you sometimes feel you’re not enough? I do. I want to do a million things at home and with my business, but I just can’t do it all. And you know what ends up happening? I just live for tomorrow. Well, if you feel the same way, then you can change it today. Learn to be present and in the moment from The Abundant Mama. 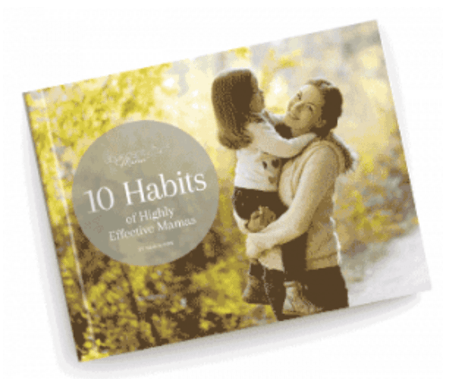 The 10 Habits of Highly Effective Mamas will teach you to be present every day while still managing to get things done for the day. Christina’s blog, Embracing Simple Blog is filled with advice to live a simple and peaceful life. This blog is one of the first blogs I started visiting when I created Twins Mommy. Christina is also a freelance writer and a mama and I noticed her pins all over Pinterest and have been following her ever since. Don’t you just love printables! I have been lately and the queen of printables is of course Abby from Just a Girl and Her Blog! 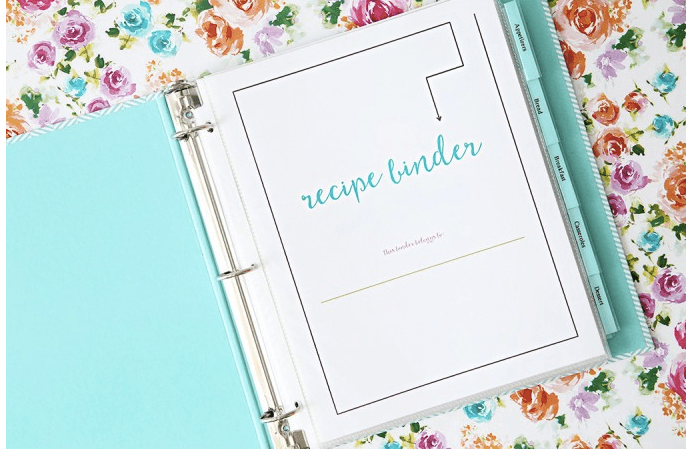 Her blog is filled with just awesome printables, but the one I like the best is her Printable Recipe Binder. 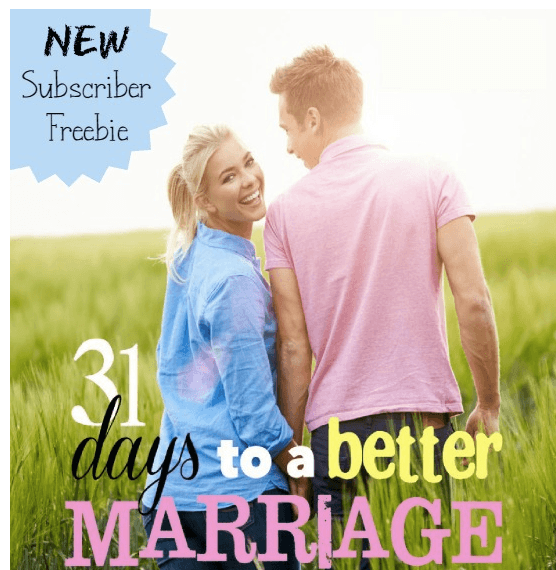 This eBook originally created by Carlie of Fulfilling Your Vows is filled with tips from 31 writers. She’s compiled them all in one place – this eBook – that you can grab for free! 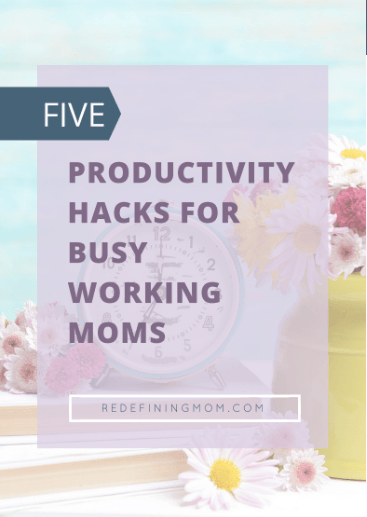 If you’re seriously lacking getting everything done in your to-do list, then this eBook, Five Productivity Hacks for Busy Working Moms, will totally help you! Crystal Paine of Money Saving Mom is the queen of better mornings and evenings. 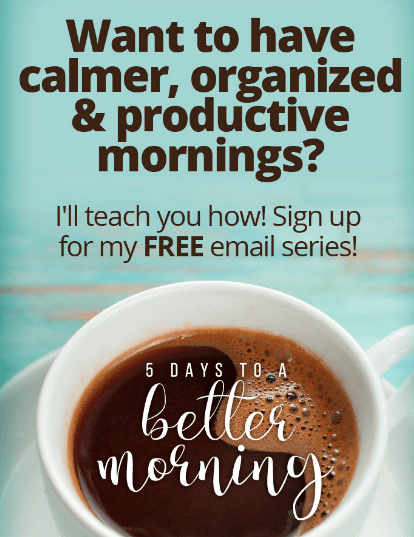 She even has a course for a better morning, but if you aren’t sure you want to invest in the course, she even offers a free email series called 5 Days to a Better Morning. You can’t beat that! JoAnn of No Guilt Mom is lifestyle blog for moms. 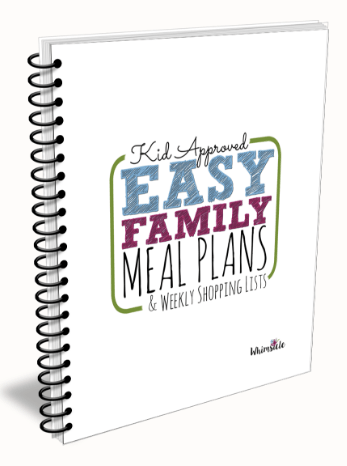 One of her freebies she offers is a Kid Approved Easy Family Meal Plans and Weekly Shopping List guide. I don’t know about you, but when it’s supper time, I’m usually in the kitchen just thinking about what to serve for dinner! I know..I need to prepare ahead of time. That’s why I love meal plan guides. It takes the guesswork out of your dinners! Kids can be a challenge for sure, but as moms there will be days when you think you just can’t do it. These freebies will totally help you get out of your funk and also help you declutter your mind and house! Tell me what you’re favorite freebie is on this list! Hi Elna. Interesting stuff. I’ll pass your blog along to ladies I know here. Great List. I’m just starting out and trying to get running with a dress and t-shirt business as well as a blog. Not to mention, I’ve got several kids! I know what you mean! 🙂 Good luck!